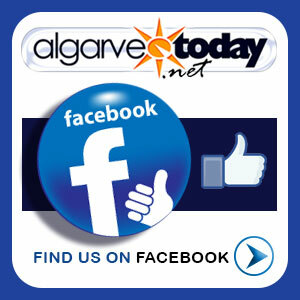 We are hoping to bring you all the very best Faro has to offer. Find what you are looking for using the search menu on the left. ​​See below for a brief history and some further information regarding Faro. 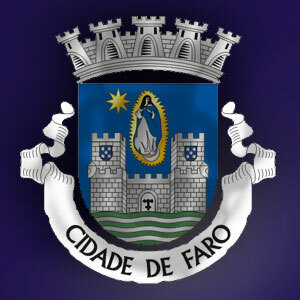 The city of Faro is home to the University of the Algarve, it has a 30,000 seater football stadium (Estádio Algarve) an International Airport, a Seaport and Marina, Railway station and complete inter-regional bus service. The old part of the city is particularly attractive and is still surrounded by the roman walls that date back as far as the 9th Century! The eerie but well-preserved Chapel of Bones (Capela de Ossos) is one of the more unusual 'attractions'! Faro has a much more 'Portuguese' feel about it than some of the Algarve's more resort-like towns, and with well manicured parks and plazas, museums, lively night scene and an old town full of outdoor cafés and pedestrian lanes, if not your first choice of place, Faro is definitely worth a visit (or two) during your stay.